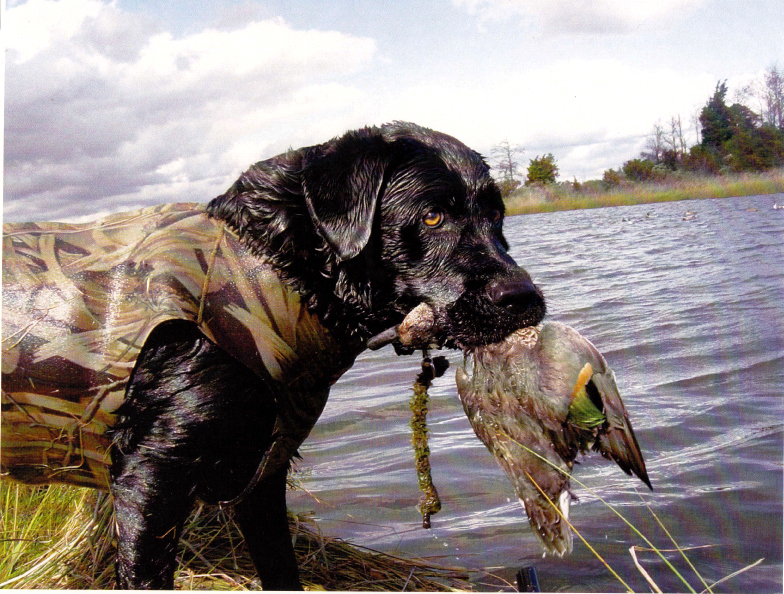 My Lab Belle with a Green-wing teal. Pete Miller water and wildlife Studio. Pete does great work. He did my 9-1/8" New Jersey record blue crab and I couldn't be more pleased. Gene Davis' site of collectible decoys both old and new. Website of Paul Jones, Bladesmith. Lots of great handmade carving tools available here. Derek Bendell's site for his very cool one man Duck boats he builds. Justin Harrison's site including his Blog, decoy and hunting Photo's. Reasearcher Tom Carrol's Blog about Southern New Jersey folk life and his visit gunning with Sean Sutton and myself. Some nice pics here. Your Source for Vintage Hand-carved Decoys and Factory Decoys from Michigan, Wisconsin, and the St. Clair Flats/S.W. Ontario. 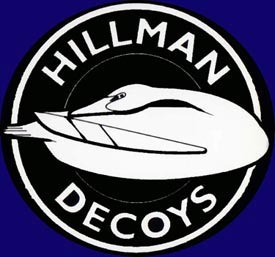 Greg Hansen's site of high-quality antique decoys. Jim Twinings Site of Quality old and contemporary decoys. The web home of Hunting and fishing collectables magazine. Gary Guyette and Frank Schmidt's Auctions homepage. Website of Bill and barbara Doggart. Website of Wisconsin Carver Geoff Vine. Website of Ted and Judy Harmon's "Decoys Unlimited"
The NJ division of Fish and Game website. The 2006 NJ waterfowl stamp and prints are available here. The online home of Decoy Magazine. Home page of the Tuckerton Seaport . Learn about events , scheduling , and fun things to do at one of New Jersey's top living history venues. Web site of New jersey shorebird carver and artist Raymond Miller . Home page of New Jerseys top sporting collectable Auctions.